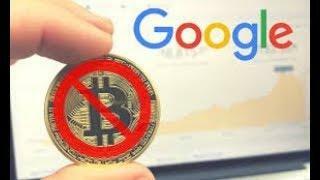 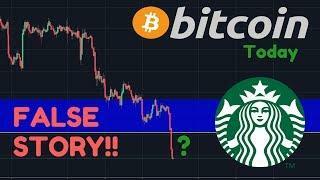 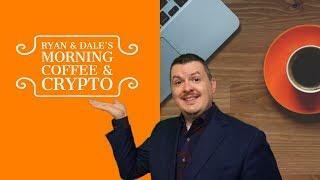 Ryan & Dale's Coffee & Crypto - Will Bitcoin Survive? 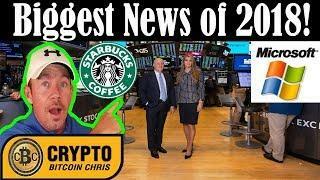 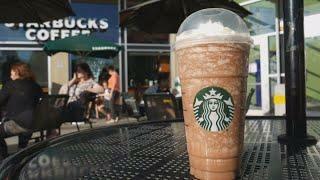 NYSE, Microsoft, & Starbucks Crypto Exchange partners! 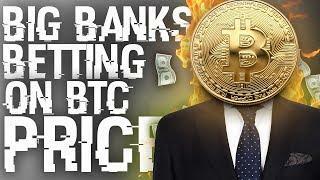 -Wild Crypto Prices! 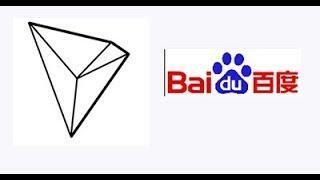 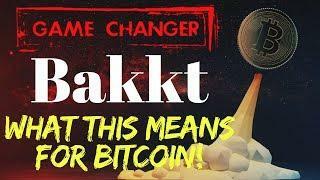 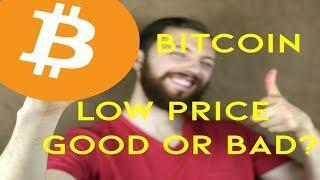 - SEC Bitcoin MOLE!